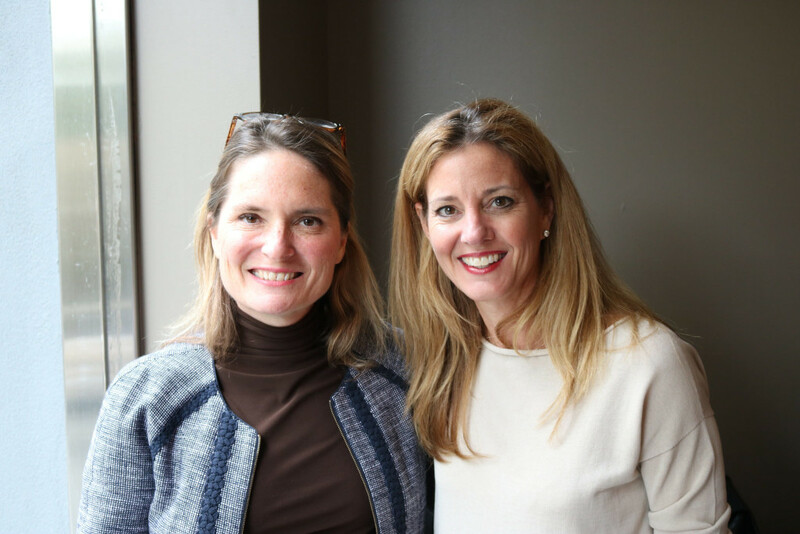 Washington Women Technology Network hosted a special lunch featuring an off-the-record conversation with Shailagh Murray, a senior adviser to President Obama. Co-host Karen Appleton, SVP of Box, welcomed the crowd which included women CEO’s and executives in Washington for Fortune’s Most Powerful Women conference which ended earlier in the day. Shailagh Murray, a former Washington Post and Wall Street Journal reporter is a veteran of Vice President Biden’s office before she moved to the West Wing earlier this year. Washington Women Technology Network was founded by Connie Milstein, Tammy Haddad and Hilary Rosen to bring together women leaders in technology, politics and media. Previous guests included Senators Kirsten Gillibrand and Amy Klobuchar, Kara Swisher, April Ryan, and Megan Smith. Tech guests included Google’s Niki Christoff and Twitter’s Jenna Golden. Traditional media guests included Betsy Fischer Martin, Trail Talk, Lisa Sherman, CEO of Ad Council, Carol Melton, Time Warner, Shelley Brindle, HBO, Robin Sproul, ABC News, and Nick Massella, NewsHour. Other special guests were Kara Goldin, Hint Water, Kelley McCormick, SKDK, Wendy Clark, Coke’s Sparkling Brands President, and Juleanna Glover, who needs no title.